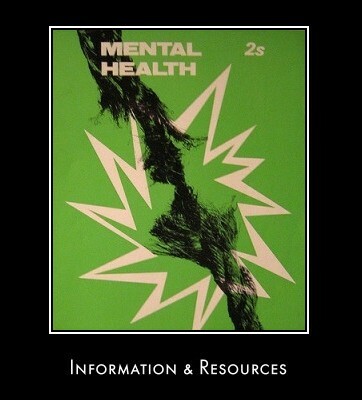 Welcome to the November 2010 issue of the All About Psychology Newsletter. 1. Go to 'Market' on your Android-powered device. 3. 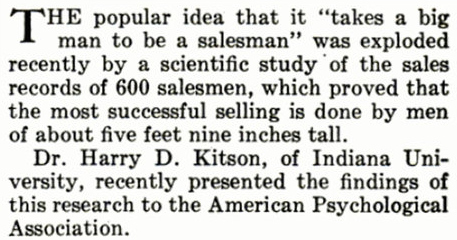 Enter 'Psychology' into the search field. 4. Once you've found the 'Psychology' app, touch to install. 5. Follow the onscreen instructions to proceed with the installation. 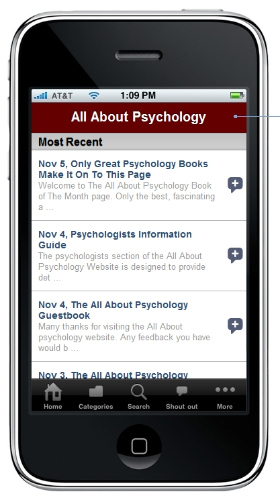 An iPhone version of the psychology app has also been created and will soon be available for free download in the Apple App Store. Baba Shiv delves into the surprising workings of the brain and makes the case that emotional responses are vital to responsible decision making, and that - despite popular belief - rational thought is perhaps not all it's cracked up to be. You can watch this very popular video via the following link. 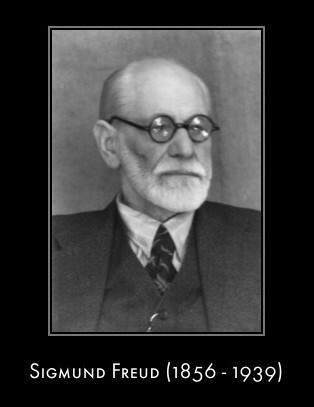 There is a Sigmund Freud page and a psychoanalysis page on the All About Psychology Website. See following links. 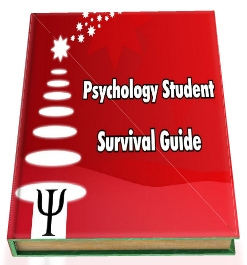 See following link to connect with over 20,000 fellow psychology fans on facebook. 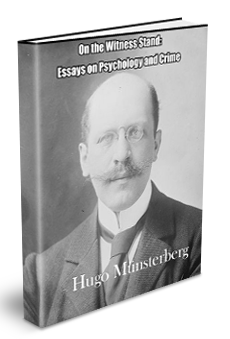 On The Witness Stand: Essays on Psychology & Crime by Hugo Münsterberg is a very important book by one of my all time favorite psychologists. Not only did he boast a great name and outrageous moustache but Münsterberg was also a passionate advocate of forensic psychology. An engaging and controversial figure Munsterberg was a key figure in the study of psychology within a legal context. Years ahead of its time, On The Witness Stand: Essays on Psychology & Crime explores issues that are just as important and relevant today e.g., witness memory, suggestibilty and false confessions. You can check all this out via the following link.